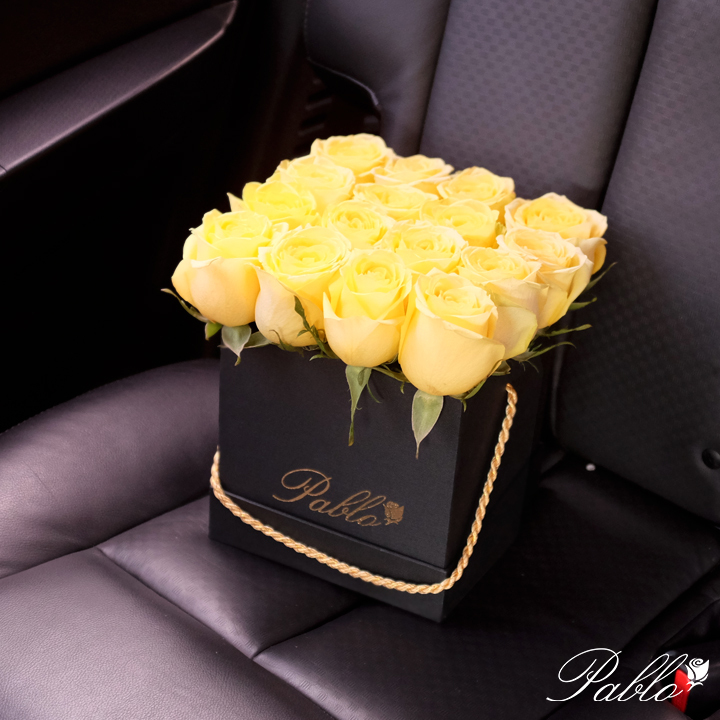 16 yellow ecuadorian roses in our signature black box. 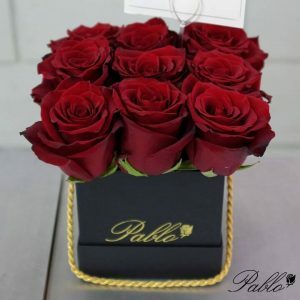 Please order 1 week ahead to ensure availability. 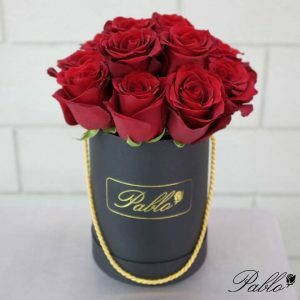 If you need to request delivery sooner, kindly contact us thru SMS / Viber / WhatsApp: +63917 1148917.
beautiful! 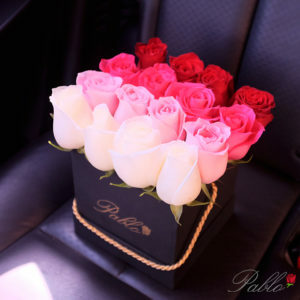 Wow what a beautiful roses in box! If you want to play free casino games then you should pay attention to the BGAOC resource is very informative.